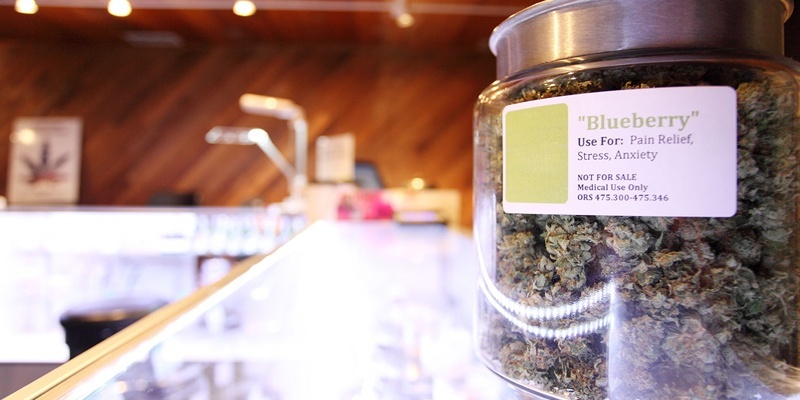 When did medical marijuana become legal in New York State? What health disorders and/or diseases can be treated with medical marijuana in New York State? How does medical marijuana help patients? Who can prescribe medical marijuana in New York State? If you are suffering from one of the aforementioned conditions and are interested in exploring medical marijuana as a possible treatment in New York, contact Natural Pain Solutions at (631) 486-7698 or fill out the form below. In recent years, more and more state governments have been recognizing the health benefits presented by medical marijuana. In fact, more than half of the states in the nation—New York included—have legalized it for medical use in some way, with each mapping its own set of rules and regulations for residents and practitioners to follow. Medical marijuana became legal in New York State in 2014 to treat 12 conditions, including but not limited to PTSD and ALS. You must be diagnosed to be eligible. While the Empire State explains its medical marijuana laws on its Department of Health’s official website, here’s some key information to know. New York was the 23rd state to legalize medical marijuana when Gov. Andrew Cuomo signed the “Compassionate Care Act, which allows doctors to prescribe marijuana in a nonsmokable form to patients with serious ailments that are recognized by the state on a predefined but flexible list of conditions,” in 2014. Vape, which is inhaled—sort of like an e-cigarette. Sublingual, which is a liquid absorbed beneath the tongue. 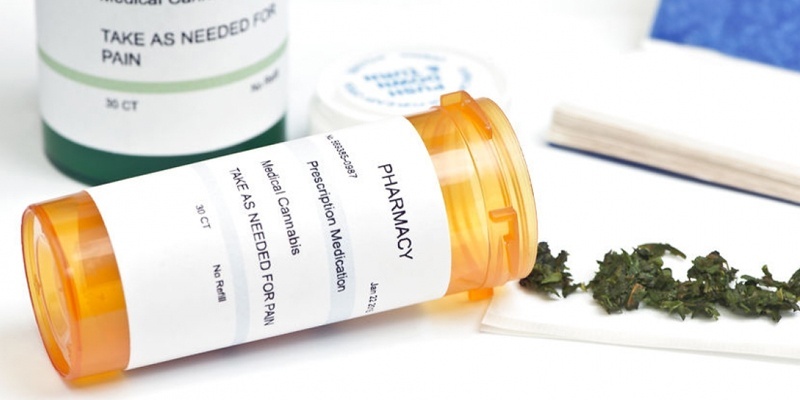 As board-certified family practice physician Dr. Amir Herman, D.O., of East Northport, N.Y.-based Natural Pain Solutions, points out, it is up to the medical professional to make sure patients qualify for medical marijuana before they are granted a certification. For example, those with PTSD would exhibit signs of social isolation, insomnia, concentration issues, and/or other symptoms of the disorder for more than three months, as explained by the U.S. Department of Veterans Affairs, to be eligible. Furthermore, age isn’t necessarily a determining factor. “We’ve had 97-year-olds and we’ve had pediatric patients,” shares Dr. Herman. Patients’ age, as well as condition and symptoms, will play a role in the dosage. “The whole point of using the [medical] marijuana is to help to eliminate or reduce the need for the other medications” patients are currently using for pain, Dr. Herman states. In fact, “We’re helping people, very oftentimes, coming off of opioids or coming off of their nerve pain medications, which is really the reason that we started the practice to begin with,” he adds. This is due to the drug’s two ingredients, Dr. Herman explains. “There’s CBD [cannabidiol] and THC [tetrahydrocannabinol], and the THC tends to target more the muscles and the CBD, more the nerves,” he says. As a result, “the CBD products are very effective at reducing seizure frequency” for children suffering from epilepsy, for example. They have also shown to reduce shakes and tremors associated with Parkinson’s disease. Patients diagnosed with other health conditions may benefit from the THC products. For instance, with cancer patients, this may help with their appetite. “A lot of people who are on chemotherapy lose their appetite and lose a lot of weight, so the THC really improves on their appetite and they’re able to maintain their weight,” explains Dr. Herman. Even if the medical marijuana doesn’t completely rid a patient of pain, the medicine has the ability to reduce the amount of daily discomfort and frequency at which the patient takes other medications, improve sleeping patterns, and increase energy and function. As Dr. Herman recalls, one of his patients who suffers from PTSD is now in law school, thanks to the positive effects medical marijuana has had on his condition and overall quality of life. There are some possible side effects. In rare instances, patients may become nauseous and vomit. Some experience anxiety about how the THC, specifically, is affecting them, as these products could cause an euphoric effect. However, the key is to thoroughly assess the dosage and make the proper adjustments. “We have really good ways of helping to work around that with the patients, in terms of how we initiate the product,” Dr. Herman states. This includes paying close attention to the strength of the product—starting with a low dose, to see how patients respond. In New York, the THC and CBD ingredients were combined in a ratio. In other words, you can have a one-to-one ratio of THC to CBD, which is often used in the beginning to help patients transition and understand what the medicine feels like. There are other doses, as well. Only doctors who are certified in New York and meet specific requirements can prescribe patients medical marijuana. The Department of Health for the State of New York breaks down the criteria on its official website. This includes the licensed, practicing physician or nurse practitioner completing “a four-hour course approved by the Commissioner” and registering “with the New York State Department of Health (NYSDOH),” among other qualifications. Until the federal government recognizes medical marijuana as a legal substance, the insurance companies are not going to cover it. As a result, medical practices that specialize in medical marijuana treatment cannot take insurance. However, because this medicine could eliminate the need for other medications, as aforementioned, it may end up costing some patients less money, or about the same amount, in the long run.